Ready to Move Beyond Your EHR? See how the largest secure network of care organizations are sharing and referring patients outside their EHR's! How would you like to have secure connectivity to your partners, resources, and data essential for Improving Patient Outcomes? 88% of Accountable Care Organizations say that integration between EMR’s is a barrier to Interoperability. How Will EverShield Help My Business? Relax knowing you have an experienced IT partner led by HIPAA experts who know how to keep your organization secure and connected. Learn how we deliver results 24/7 directly to your care organization. I’m so grateful and happy that we have EverShield. 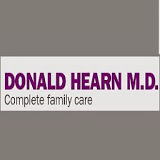 In a busy Dr.’s office its excellent to have IT services being monitored and supported by a service like EverShield. It’s awesome because we have immediate communication and support. The Gabriel service is working out great for us to send medical records from our imaging center to our referring physicians quickly and securely. IntegraNet is pleased to collaborate with Evershield to provide the ultimate in security and privacy for our physician and Health Plan partners. Clinical data must be protected and Evershield is a cost-effective solution for this need. Handing your driver’s license to a complete stranger is the same as handing your physician your protected health information (phi). EverShield has improved our security and productivity! The EverShield team is always there for us. Their secure communications service Gabriel has enabled us to securely send large medical images between our many offices as well as hospitals with whom we must communicate regularly. The EverShield team is super responsive and has acted with near immediate support times to our IT needs. The EverShield security services protecting our office gives us more time in our day because our systems are always available and secure. We Are A Leading Healthcare IT Company Providing the Most Secure Connectivity to Partners, Patient Data, and Applications. Did you know that 10% of all Patients withhold information from healthcare providers due to privacy and security concerns? We believe trust gives you the freedom to move forward knowing your team is working for you. Evershield is a holistic IT service designed to provide your health care organization with a complete IT management solution. Combining our software with expert support, Evershield will minimize system downtime, increase security and fluidity of communications, and ultimately boost your businesses productivity. Evershield monitors your entire IT environment 24/7 to ensure it remains healthy and protected and will act immediately if there is an issue. It is a custom tailored solution for your business. 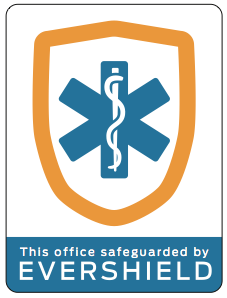 Evershield is backed up by a team of experts that are trained in all aspects of HIPAA mandated technical safeguards. We protect your business by integrating the most advanced security and communications solutions so you may focus on improving patient care, not wasting your time on IT. DID YOU KNOW THAT THERE ARE OVER 50 IMPLEMENTATION SPECIFICATIONS UNDER HIPAA? GET THE TOP 10 POINTS TO SIMPLIFY NOW! 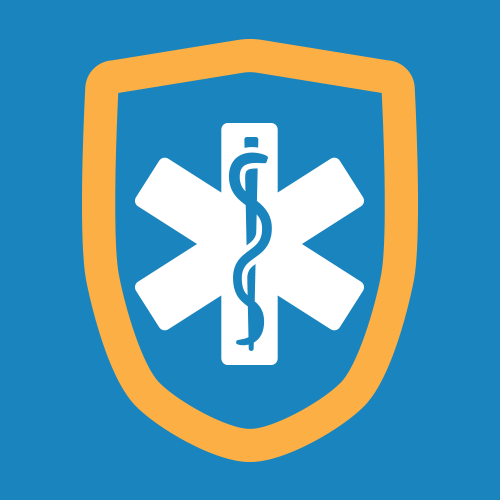 EverShield is Quickly Becoming the GoTo Security Service for Care Providers Across the United States. Sign up for a demo today.